We want to metal in your business. 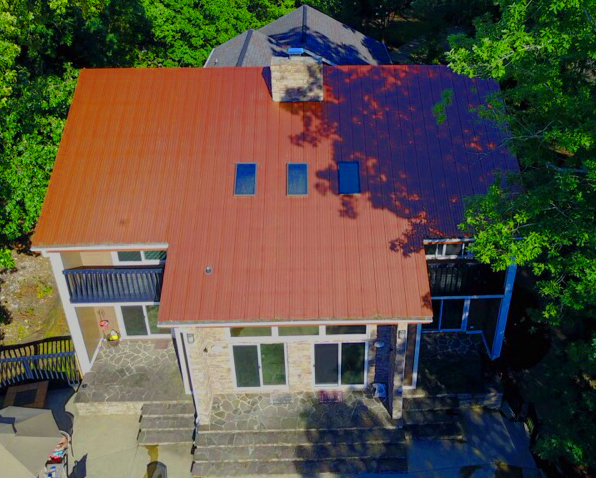 Did you know that metal roofing reflects 97% of radiant sun energy? 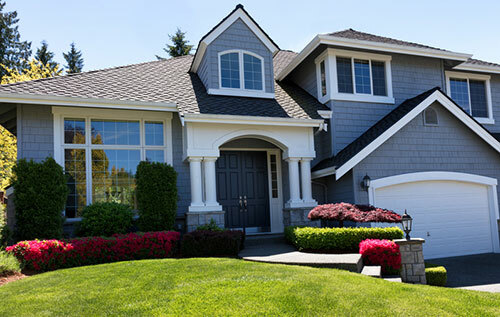 Midlands Carolina Exteriors specializes in metal roofing in all of SC as well as the Charlotte, NC and Augusta, GA areas. Midlands Carolina Exteriors can not only help you reduce your electric bill up to 40% by installing a metal roof backed by a lifetime labor & material warranty, we have easy financing terms. Metal roofs are also maintenance free and qualify for Energy Saver Tax Credits. Looking to improve your home in additional ways? 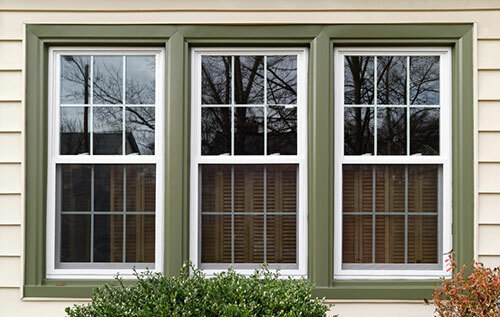 Midlands Carolina Exteriors can also assist with siding, insulated windows and sunrooms. 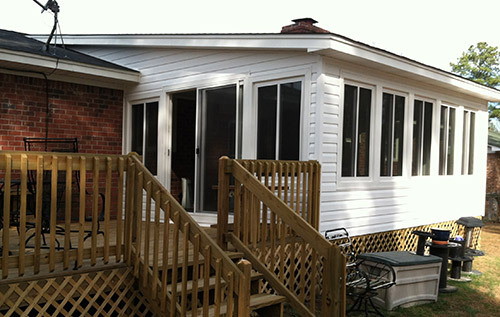 Midlands Carolina Exteriors, LLC provides metal roofing, siding, replacement windows and sunrooms across the Greater Columbia, SC area including Gaston, Swansea, Eastover, Orangeburg, St. Matthews, Camden, Lugoff, Elgin, Blythewood, Newberry, Winnsboro, Chapin, Irmo and Lexington.